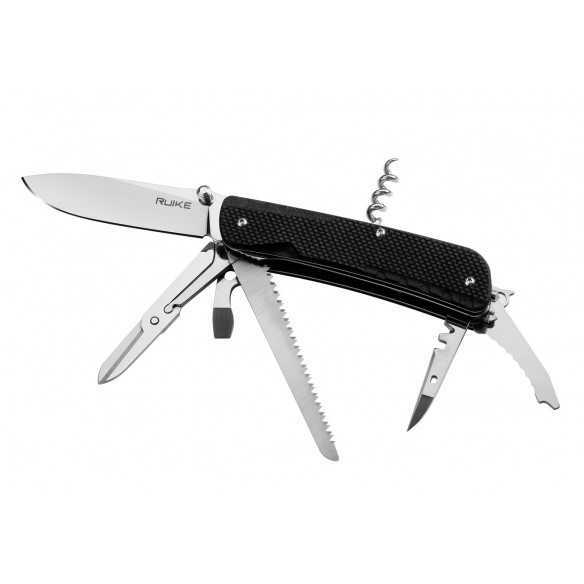 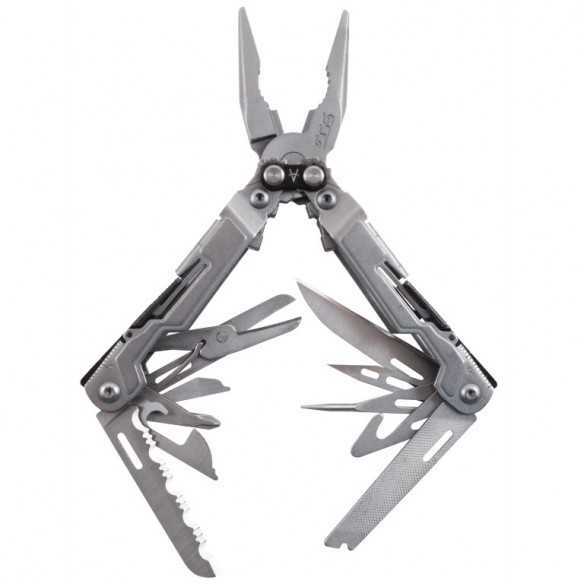 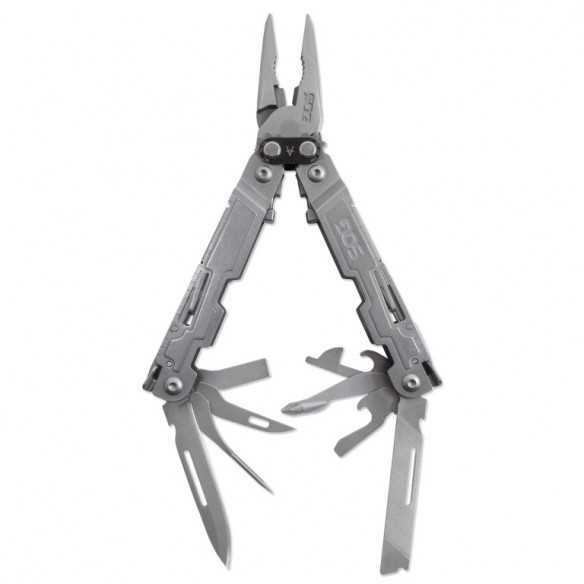 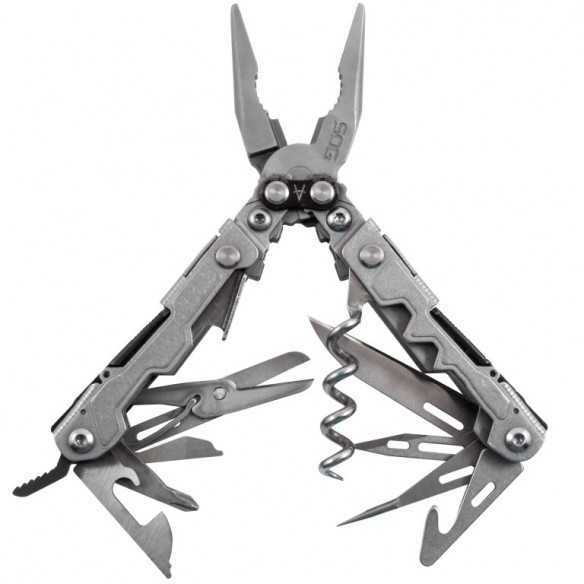 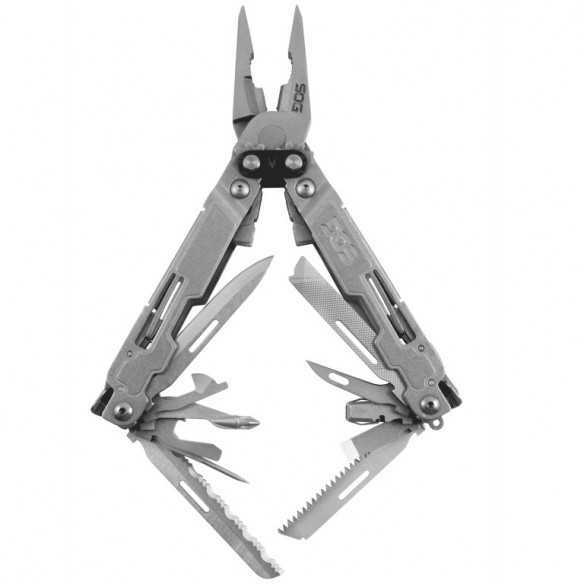 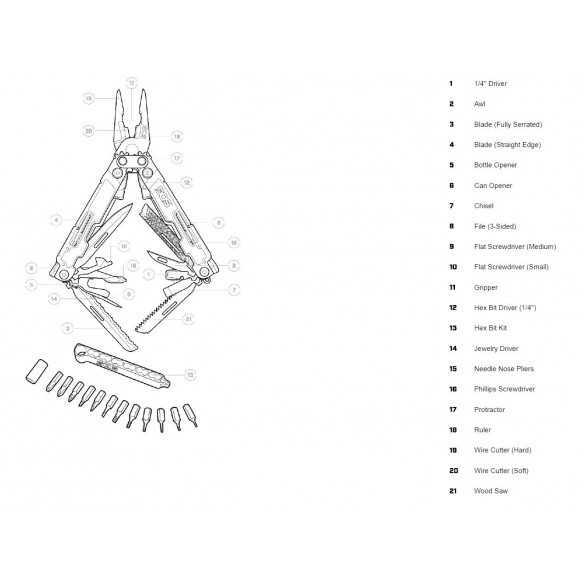 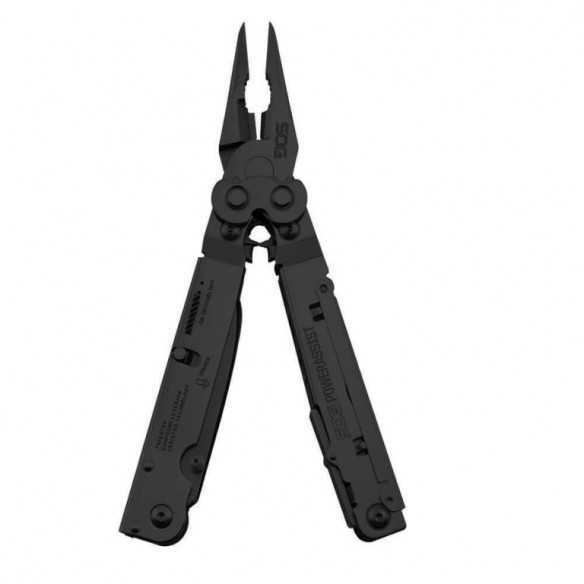 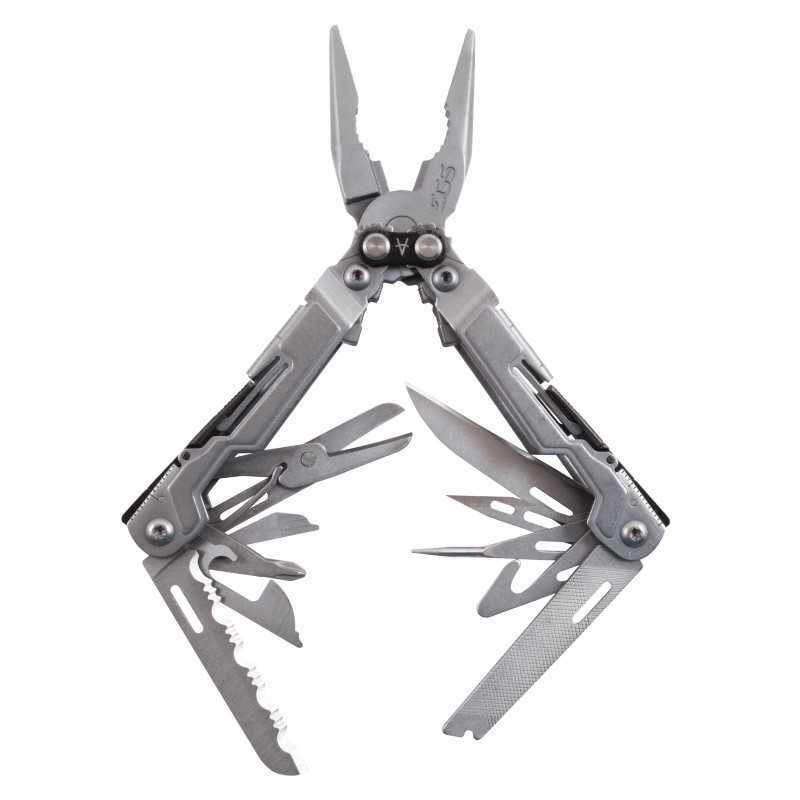 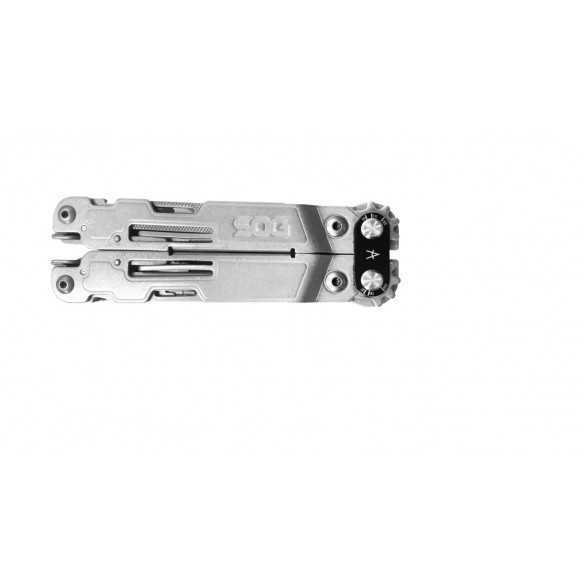 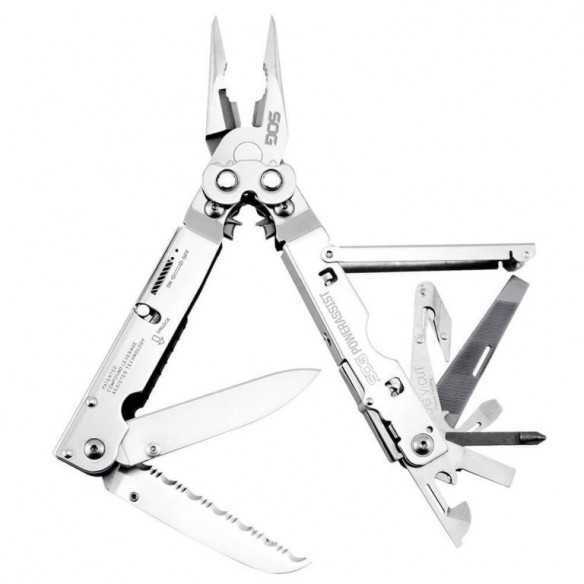 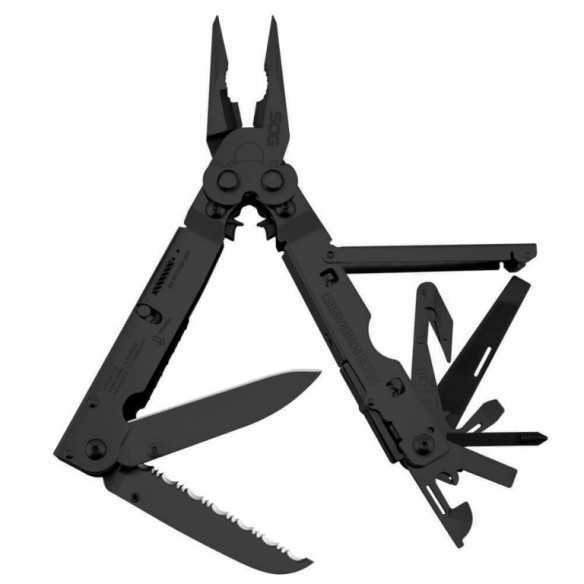 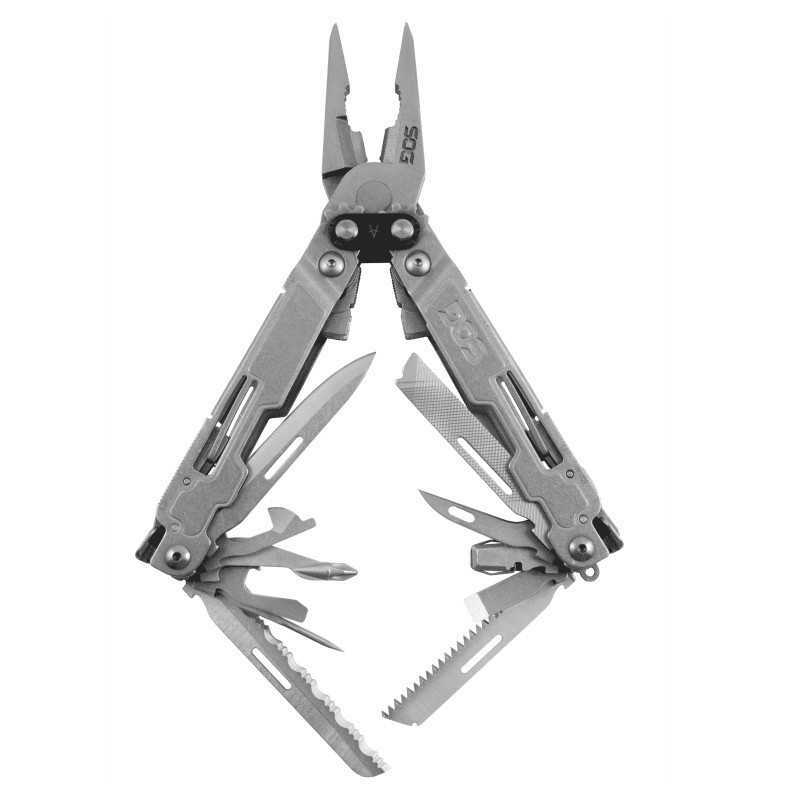 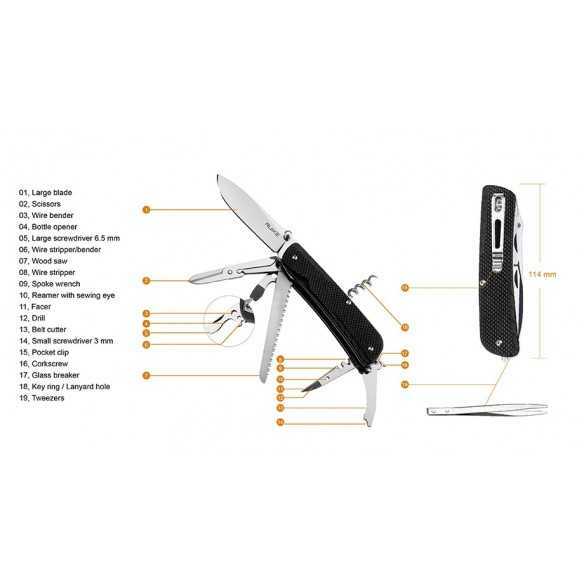 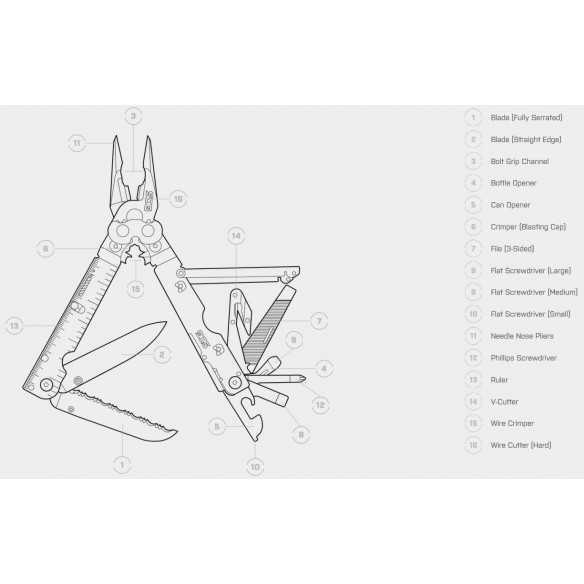 As one of the original multi-tool manufacturers, we have learned quite a bit over the years. 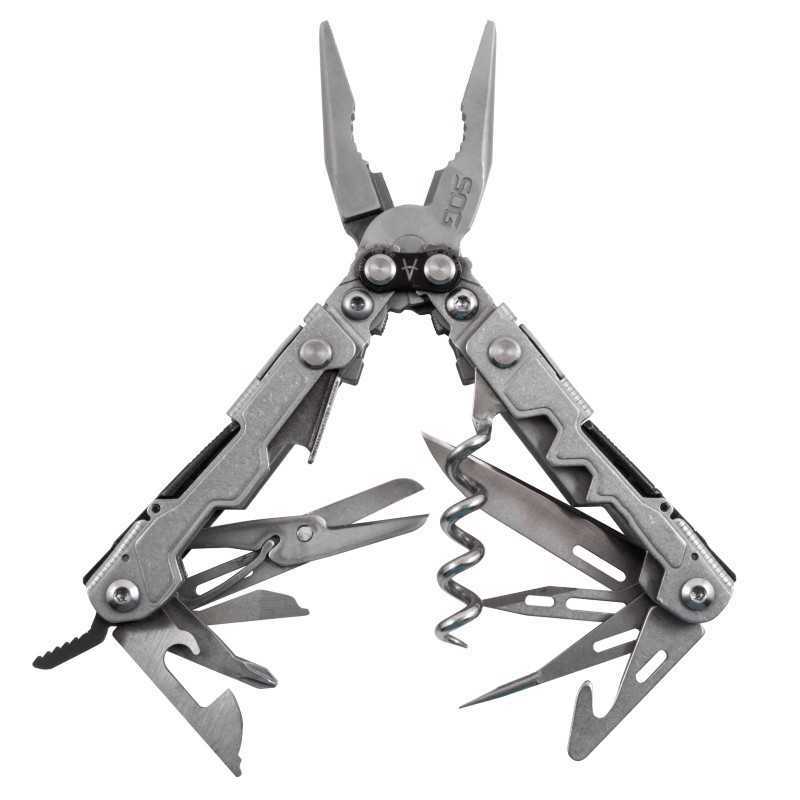 Like how to make the toughest tools with patented gear driven Compound Leverage™ mechanisms. 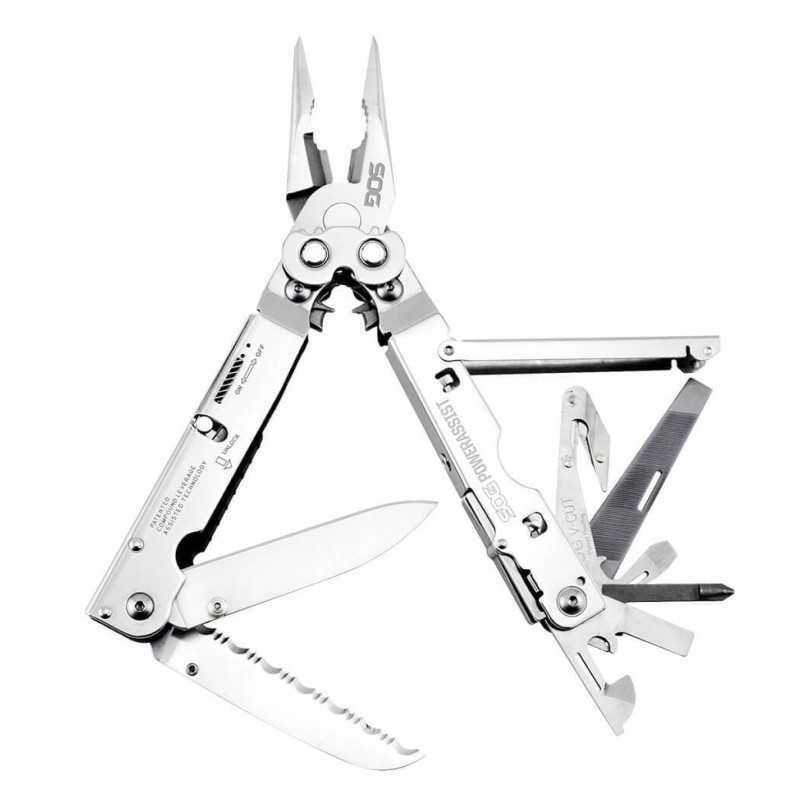 You have let us know, that quick access is a must. 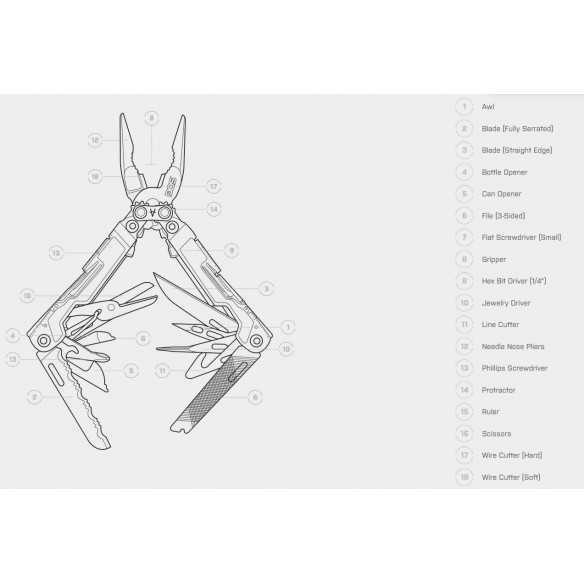 Just flip our tools out with one hand and see for yourself how well we listened. 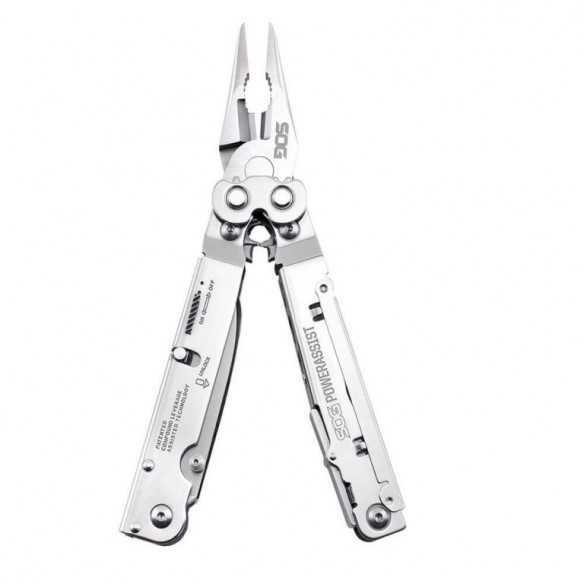 The new PowerAssist takes multi-tools to a new level. This is the first in the world to house not just one but two SOG Assisted Technology™ blades. 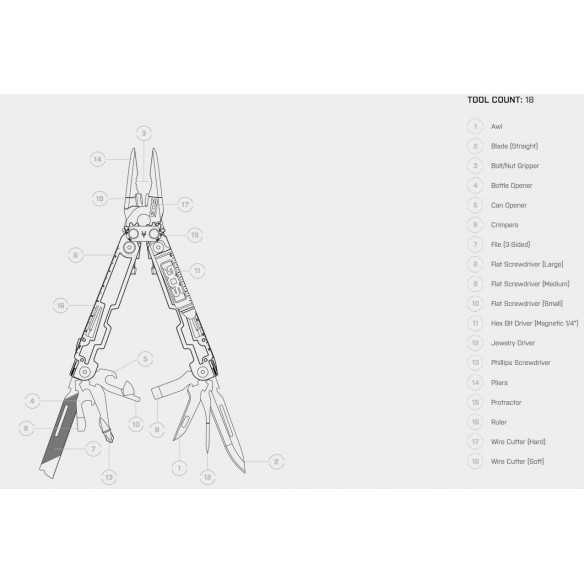 Start to open the main blades, which are available when the main tool is closed, and S.A.T. 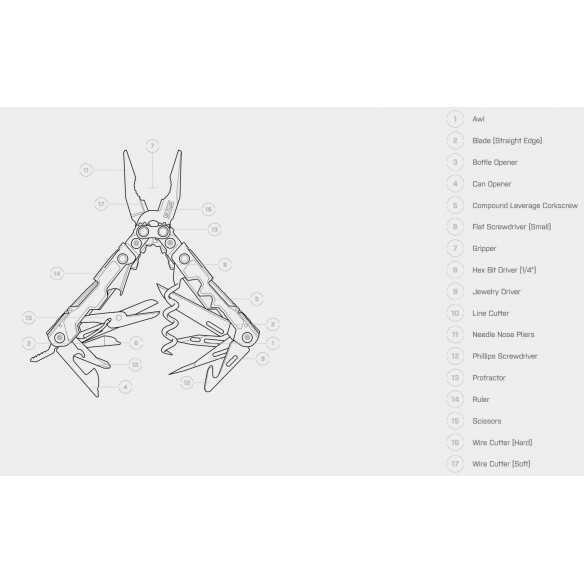 takes over to complete opening. 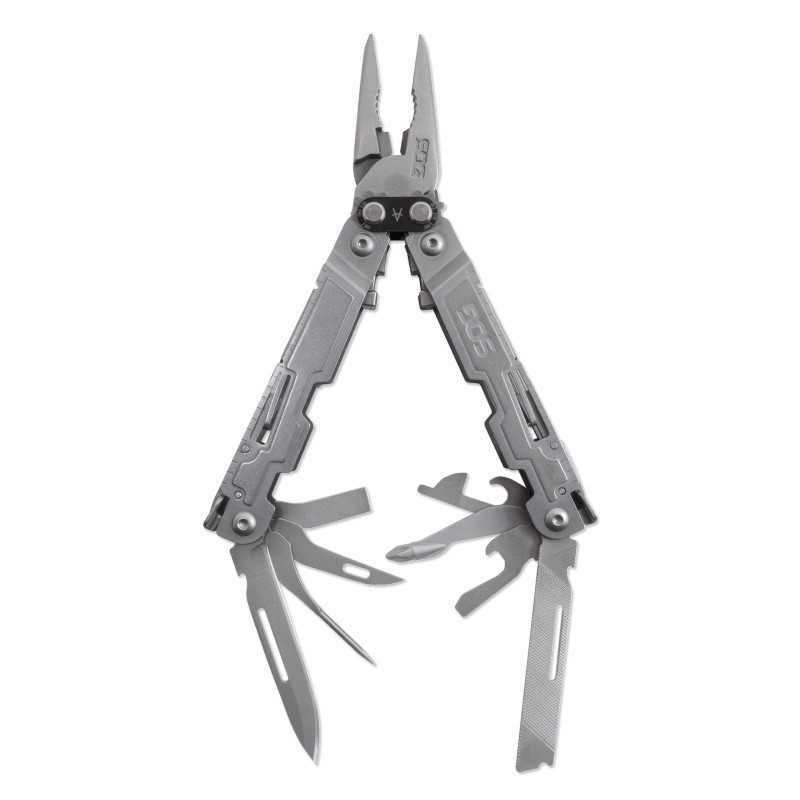 Compact and full-featured with Compound Leverage and easy component access, this multi-tool is the ideal go-to tool.